Charles Pavarini III’s The Original Lawn Furniture Co. is among the finalists in the Home Interior/Product Innovation Category. Fashion Group International today announced the finalists for their prestigious 2019 Rising Star Awards which opens with a keynote address by fashion icon Tommy Hilfiger. Charles Pavarini III’s The Original Lawn Furniture Co. is among the finalists in the Home Interior/Product Innovation Category. Presented by Caleb Anderson of New York-based Drake/Anderson, the award ceremony will be held Jan. 24 at Cipriani 42nd Street. 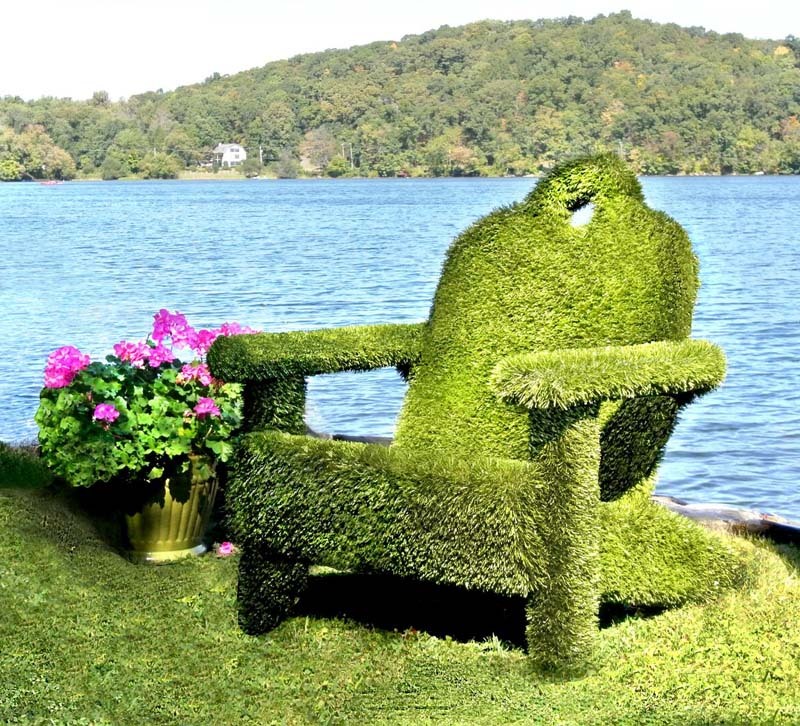 Fantasy that serves a function, The Original Lawn Furniture Co. is a whimsical outdoor furniture line fabricated of recycled High-Density Polyethylene (HDPE) plastic and soft, woven grass textile made of anti-microbial polypropylene. The collection has grown to include dining and lounge options to suit various settings in home, hotel and commercial environments, indoors or out. Made in the USA, the product is durable, washable and will not fade or require maintenance. For more information, visit www.olfoutdoor.com.